This is the summary of consumer reviews for Bose Companion 2 Series III Multimedia Speakers. The BoolPool rating for this product is Very Good, with 4.40 stars, and the price range is $89.00-$89.99. Bose Companion 2 Series III are sleek, elegantly designed compact Multimedia Speakers designed to offer a deeper and low-end performance. The Truspace stereo digital processing circuitry delivers clear, full sound at any volume whether near the unit or across the room. 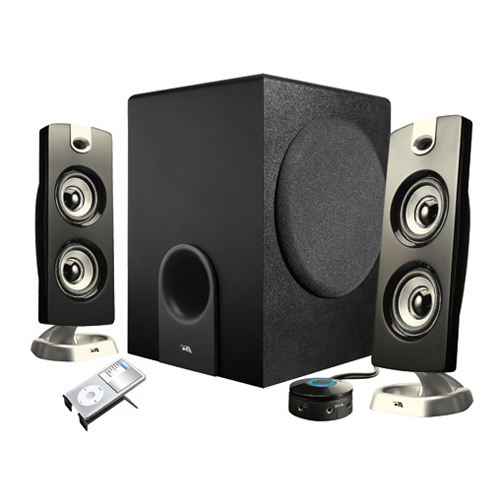 The speakers also feature the dual inputs which provide easy connections to computer or any other additional audio sources. It also features volume control and headphone jack connected to the right speaker. 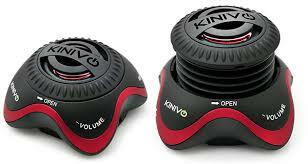 However, as per some users, the unit lacks subwoofers and with over emphasis on the bass the music sounds a bit dull. 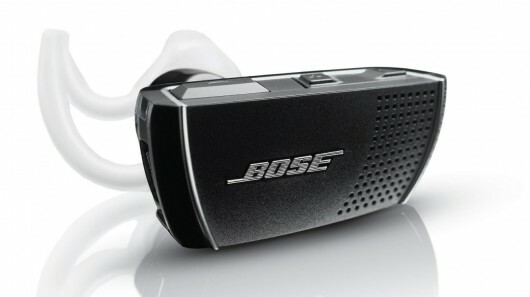 Overall, the Bose Companion 2 Series III Multimedia Speakers is recommended by users for high quality sound performance over normal computer or some other conventional speakers. The good design, solid build, easy connectivity and affordable price makes it a perfect companion for high quality sound performance. They sounds pretty average and with have a huge emphasise on bass which makes all music sound a bit dull. Easy to hook up and they sound great. I was skeptical about buying these without a subwoofer but they sound great. They do have a good bass sound. Sound quality is average and I was expecting more form Bose as it's the first time I'm buying a Bose product. Awesome rich sound but I didn't need to buy the "Belkin Audio Y Cable Splitter 1-Mini Plug, 2-RCA Plugs (6 feet)" wires. 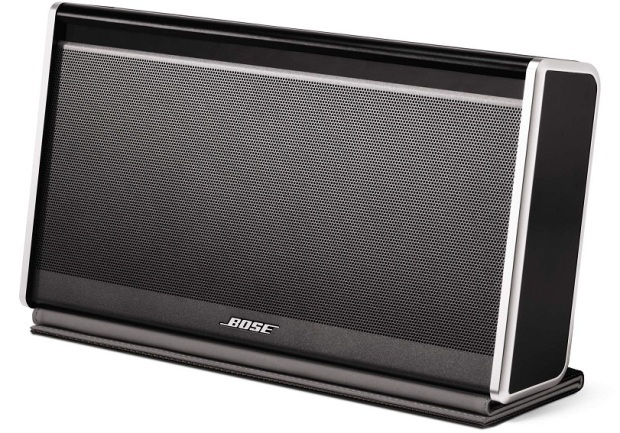 Good sound for only two speakers, easy to install, it's bose, of course it's good. 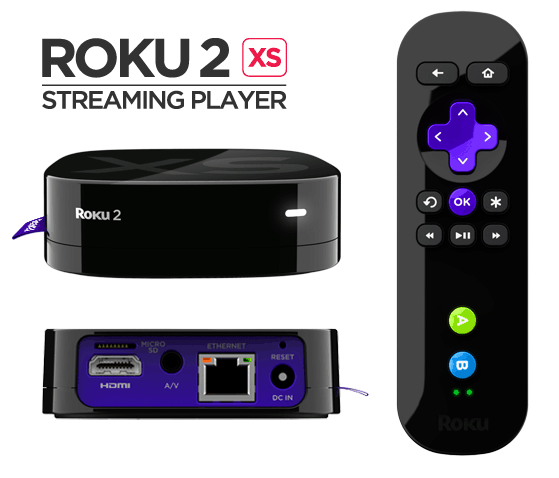 Great design, well built and feel solid and are easy to connect. I tested them with a few games and the sound was great! The Logitech produces okay sound quality with excellent bass. The sound quality is truly impressive. I think Bose did an excellent job of turning out a quality product that produces very good sound for a most reasonable price. Would highly recommend these Bose speakers to anyone looking for good quality with excellent sound from small speakers that are reasonably inexpensive. 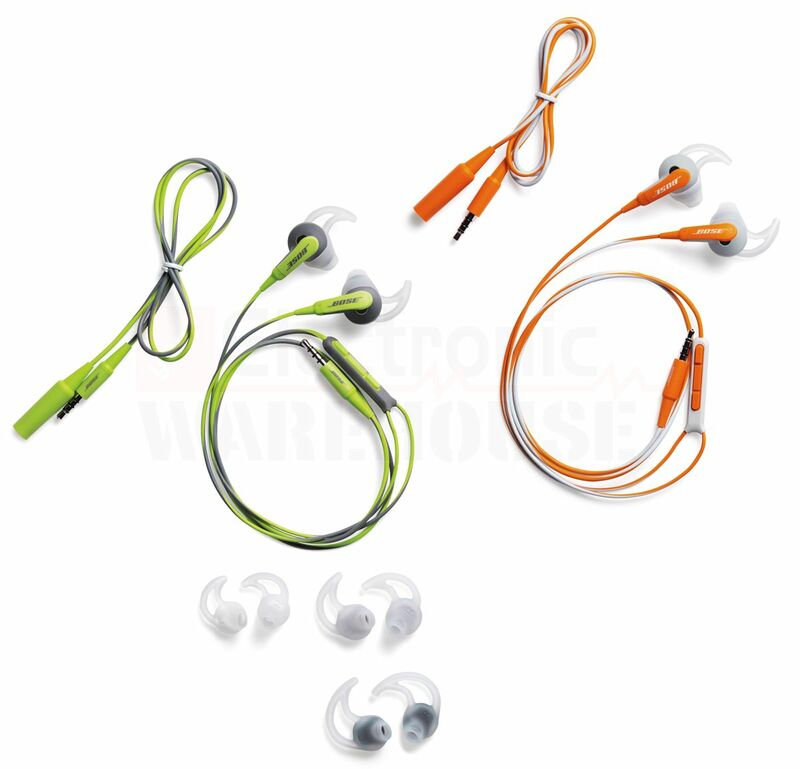 Bose companion 2 have been famous for its quality and reasonable price. 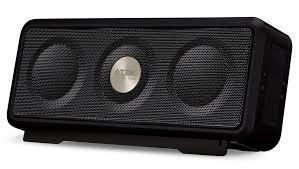 These speakers are great quality for the price. Clear crisp sound quality with no distortion at any volume. Love these speakers, for the price you can't beat the quality. They've great sound for a pair of laptop speakers and the price is fair for the Bose name and sound quality, however the bass is a little weak. I was surprised as well by the quality and sound of these speakers. They've a very nice tone to its' sound and they sound better than my larger speakers. I've premium 5.1 Creative speakers but a premium Sound Blaster sound card that does 7.1 surround. The stereo is clearly defined, and depending on the quality of the source sound, they even capture a virtual surround sound. They're plenty loud, great sound quality. I find the sound exceptionally nice. I love the sound that these speakers produce. Great sound and take up very little desk space. They sound THAT clear to me. To be able to distinguish different instruments & vocals clearly is something that's eluded me the past year or so, so it's a really BIG deal for me. I honestly love how much sound, clear sound I can pull in from these speakers. Rich sound, good bass level just enough to give music a nice balance. Perfect clarity & stability sound for vocal & jazz music. 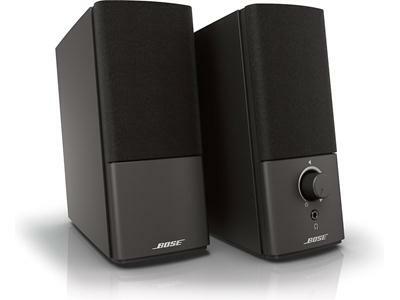 If these Bose Companion 2 Series III fit your budget and you want good sound quality with better than average bass in a two speaker set-up ideal for laptops and desktops -- without needing all the ports of a sound card equipped desktop system -- then I find them easy to recommend. There's a smooth sound quality when listening to music. Good enough sound, in fact the bass is maybe a bit too good, even at low levels. Not bass heavy like I wanted in my set of desktop speakers yet they've just enough bass. The Series III improves on this and sounds better on rock, pop and music with more bass. The problem...with low level music I hear mostly the bass notes. I tested the speakers with music files (ranging from classical to pop to rock) as well as a few movie clips and across the board I felt that the Bass is lower than expected for a computer speaker system especially from Bose - leaders in producing Bass within minimalist parameters. Some people find these units bass heavy and recommend the . , but musical tastes vary and the bass levels can be adjusted in in your system controls in necessary.